Listen in iTunes and Subscribe! How many hours of the day do you spend battling yourself over food? Do you find that you are always sabotaging? Have you been on a path of growth but still can’t get past your food issues? There is a path to freedom from the countless hours, the drained energy and the struggle with food addiction. My guest Debbie Litcher and I spend the hour talking about her proven approach to helping women get free from their food issues. Learn what it looks like when we can learn to feel whole and perfect. When we drop the need to always fix ourselves. We delve into why having the knowledge of what to do isn’t enough. Her methods help to find and move through what’s blocked internally that is causing failure. 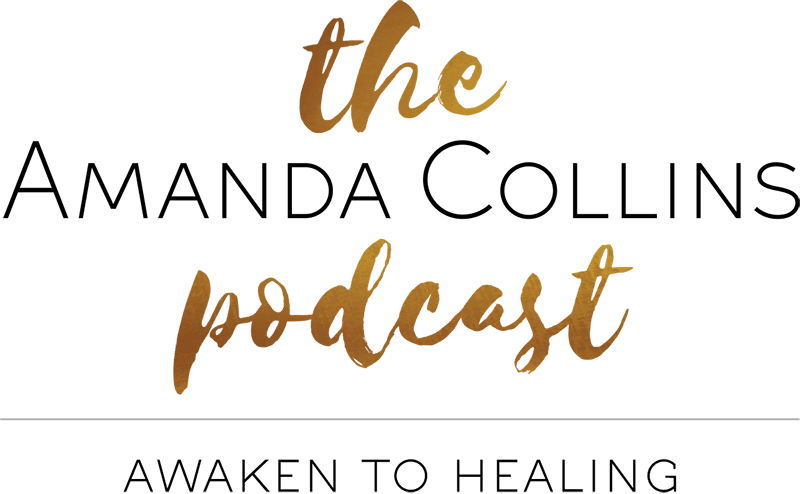 We talk about what happens when you stop fighting an internal battle and come home to yourself. 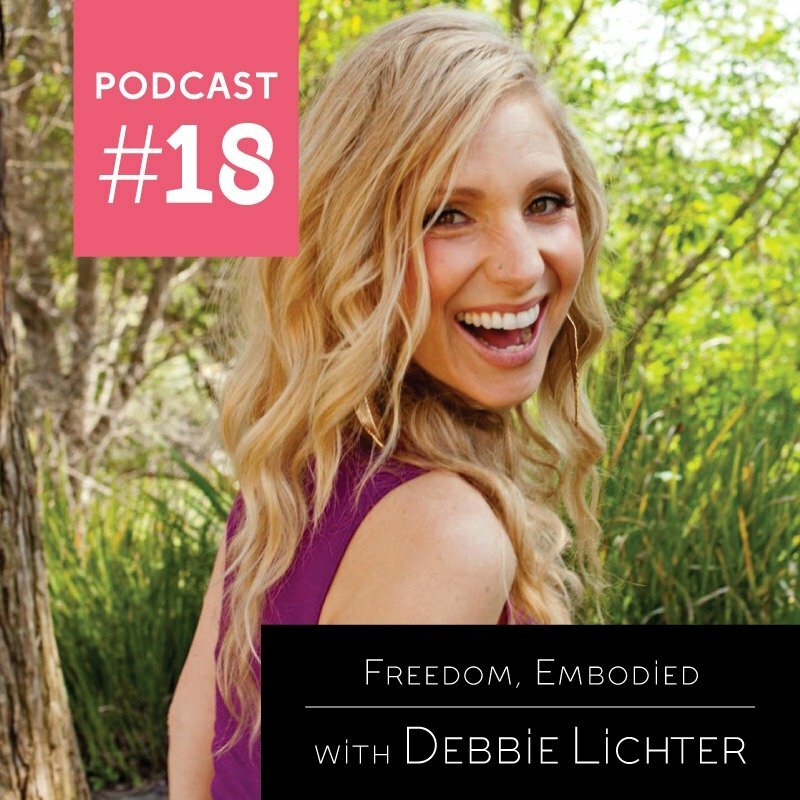 Debbie Lichter – is the founder of Freedom Embodied LIVE and author of the forthcoming book, The Congruence Code. For nearly a decade, Debbie Lichter has helped women worldwide have a healthier relationship with food their bodies and themselves. 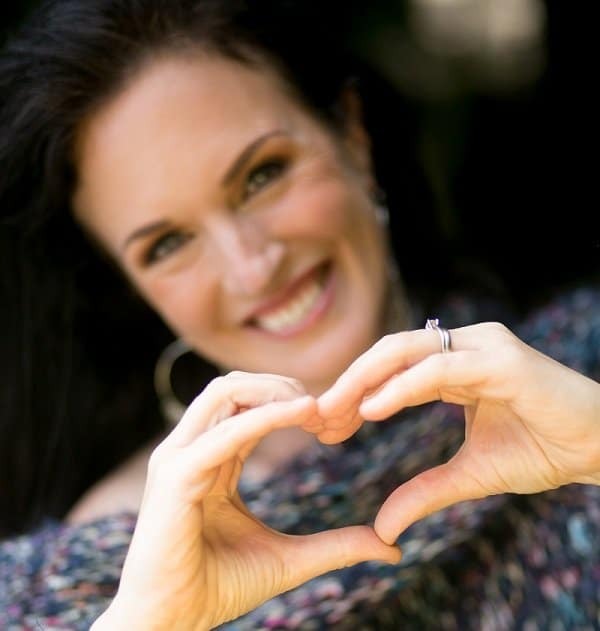 As a spiritual mentor, embodiment coach and food addiction expert, who worked for COSMOPOLITAN Magazine Internationally, Debbie navigated her own path to freedom from food, drug and codependency addictions and today combines decades of experience in the health and fitness industry with her unique, grounded approach to helping women get free – so that they too can have lasting freedom – feeling connected, living authentically – operating from inner trust and helping others. Debbie has conducted over 200 classes, workshops and trainings in the areas of addiction, spirituality and self-care and has reached thousands of women with her message of freedom, hope and healing. 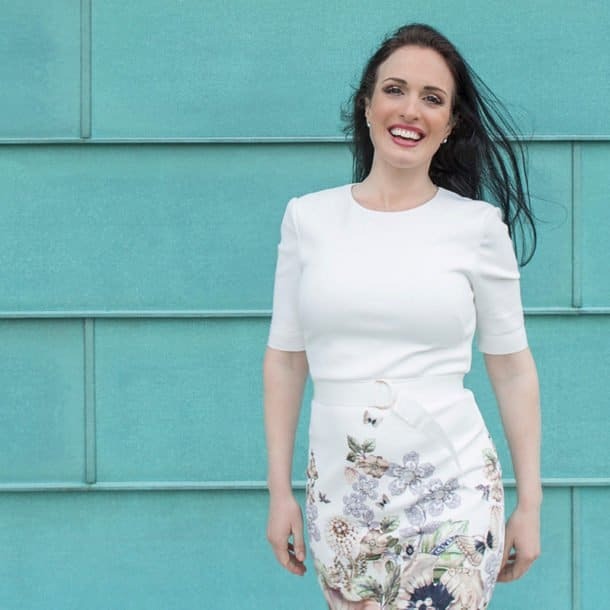 Her secret is in her Freedom Formula that has food addiction and obsession fall away without struggle, so women can stop wasting time and energy thinking about food and instead be more present and have the time, energy and confidence to help more people.